As a natural red head, my eyebrows have multiple shades running through them, so trying to get a match as close to the shade of my brows is a nightmare. I was kindly given the Billion Dollar Brows Universal Eyebrow Pencil at a blogger event and it has genuinely been an absolute god send. This pencil is for all skin tones and hair colours and it all works just by how much pressure you apply when drawing on your brows. The pencil comes with two ends: a spooly brush, which is perfect for blending colour and neatening up unruly eyebrows and then the pencil itself. The pencil is a sort of taupe colour and how it makes it universal is exactly how much product you apply. For a darker brow, apply the colour till you're satisfied and for a lighter brow, apply the colour and brush the through the brows with the spooly. The product is waxy, so it doesn't shift as easily as a powder application. I've applied this product in the morning and by the evening, my brows have barely shifted. I couldn't recommend this product more. I've finally found a product that gives me a natural looking brow and a product that gives control of how strong or how natural looking my brow is. Have you tried out any of the BDB products? 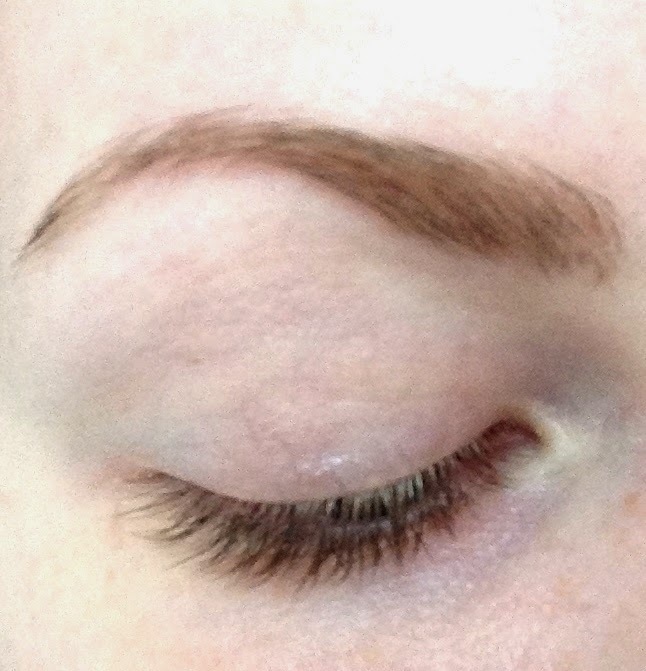 What is your favourite eyebrow product? *Product was a PR gift from an event.